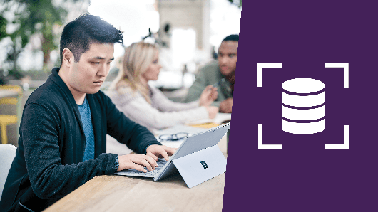 Learn everything you need to know to develop a data layer for your applications, including Entity Framework and Lambda basics. 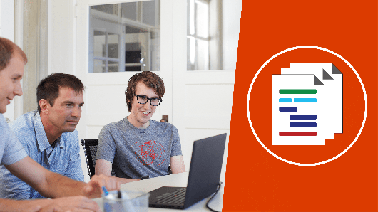 This course demonstrates the use of Microsoft data access technologies using C# and .Net Core. Students will learn everything they need to know to develop a data layer for their applications. 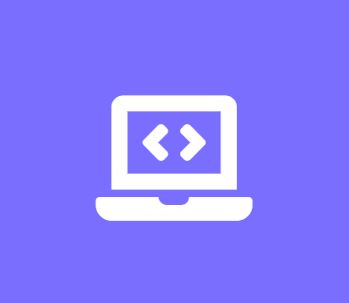 This course provides instruction in both text and video in order to provide the student with relevant learning opportunities.Labs will help students add to an existing database, and build out parts of a functional data layer. Real world examples will be used to keep the instruction relevant for the students.